Now, with online training, you can learn the same valuable skills as in our in-person corporate training sessions. Only now, with our new, affordable online training, you can learn on your own schedule at your convenience. Each section contains multiple units to break up the learning into easily digestible chunks. There are 110 units total. Click here to review the course outline and description. A: At this time, the training is available for at least three years from your date of purchase, so yes, you will be able to return to it a year later. A: The training is a combination of watching videos and reading, and each section contains a different amount of content, so it's difficult to say exactly how long it will take. Depending on the individual, the entire training can be completed in 3 to 4 hours. Some people may take longer, especially if they follow the links within each unit for more information. A: Yes. Please complete the form below to request information about enterprise pricing. A: Please call or email with any questions. Our email is info@doncrawley.com and our phone number is 1-206-988-5858. We're usually in the office from 8:30 a.m. to 5:30 p.m. Pacific time, Monday through Friday. 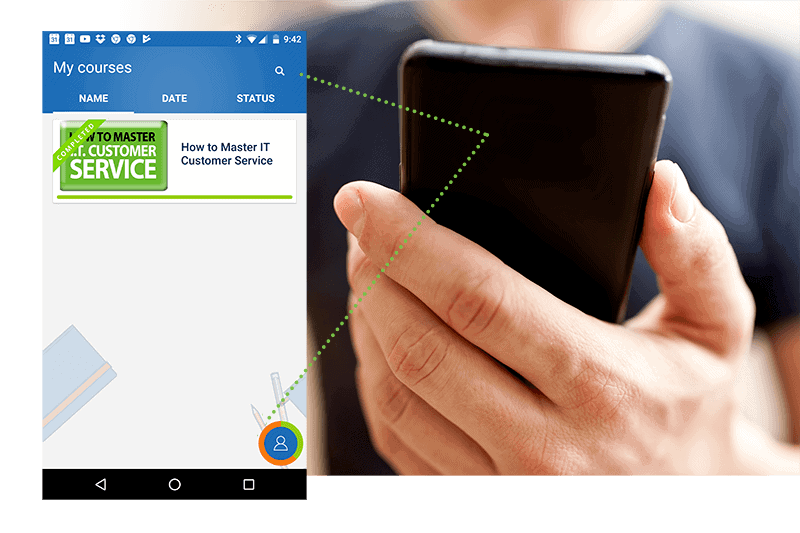 Our training platform (TalentLMS) includes a mobile app, available for both Android and iPhone, so you can take the training with you, even when you're traveling. You can download it from the App Store or the Google Play Store (search for TalentLMS) or download it here for your smart phone. When you complete the course, you'll receive a certificate of completion, which is good for three years. You can download your certificate and store it on your computer or a flash drive. You can also print it to show to your employer as proof of your commitment to self-improvement. The cost for a single learner is only $299. Click here to register. Enrolling multiple learners? Depending on the number enrolled, your cost could be as low as $39 per learner. Contact us for details on enterprise pricing. Use the form below, call +1 (206) 988-5858 x701, or email renee@doncrawley.com.